Keio University is Japan’s oldest private comprehensive university. 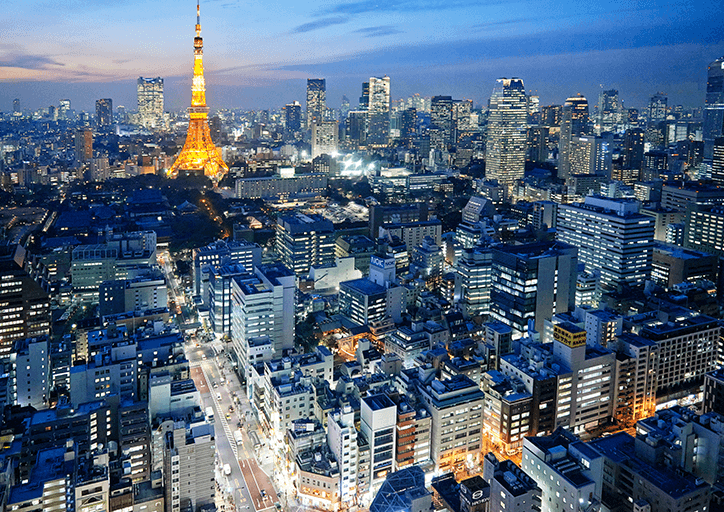 We are located in the Greater Tokyo Area, which is one of the world's largest metropolitan regions and a melting pot of people and ideas from around Japan and the rest of the world. 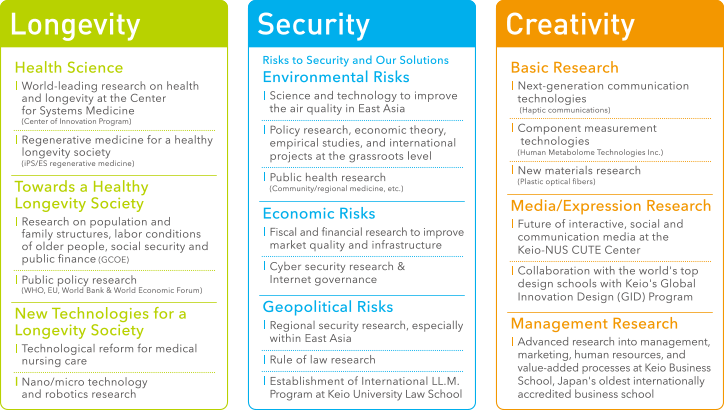 Through an interdisciplinary approach centered on practical learning, Keio is committed to tackling current global challenges including changes in social structures due to aging populations and falling birthrates, climate change and increased frequency of natural disasters, and social divides and loss of cultures and traditions due to the influences of globalization and accelerated technology development. To maximize Keio’s academic strengths in the fields of the humanities, social sciences, and natural sciences from its 10 undergraduate faculties and 14 graduate schools, Keio has created three global initiatives: Longevity, which explores issues of longevity, aging, and dementia from life science and medical perspectives, as well as potential applications in robotics, medical policy, and medical economics, for a longer-living and healthier society; Security, which incorporates research on methodologies for managing social systems shaping Society 5.0, analyses on risk society, and East Asian security issues, for a safer and more sustainable society; and Creativity, for the technological developments related to sports and business, and the research associated with cultural and artistic activities. 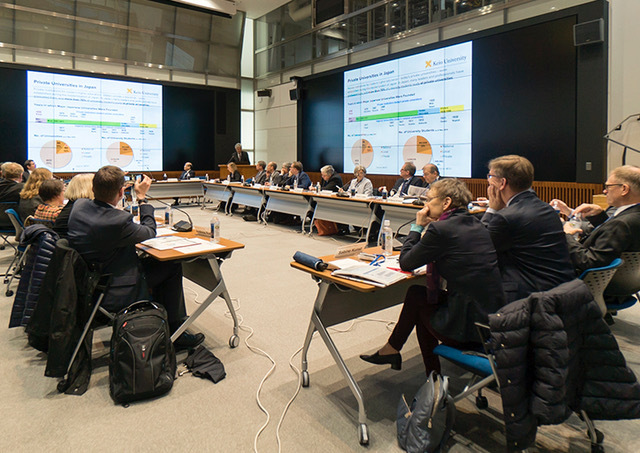 Through these initiatives, Keio is striving to bolster interdisciplinary academic research to solve global-scale problems. We are also actively engaging in collaborations with industry and joint research with overseas partner institutions. 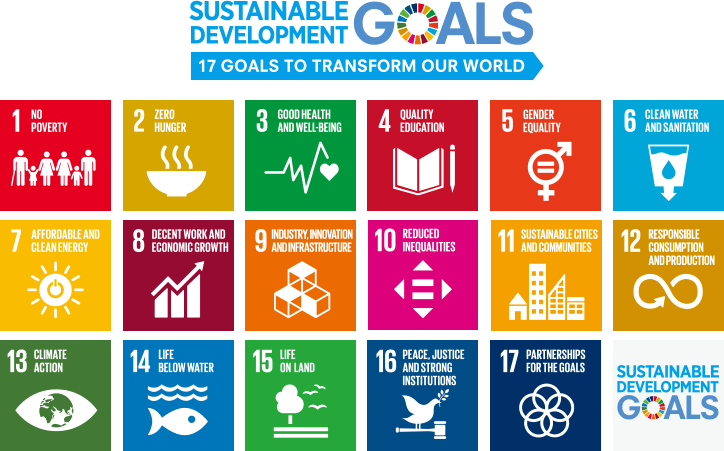 The Sustainable Development Goals (SDGs) are a set of 17 interconnected objectives adopted by the UN to achieve a better and more sustainable future for all. Reaching these goals requires the involvement of both developing and developed nations and the formation of international partnerships, leaving no one behind. Covering issues such as poverty, inequality, climate, environmental degradation, prosperity, peace, and justice, the goals comprise 169 targets for building a safer and more sustainable planet for everyone. 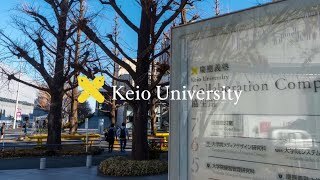 Keio has over 300 partner institutions abroad, and is actively engaged in global collaboration activities with international associations including the Association of Pacific Rim Universities (APRU) and the Global University Leaders Forum (GULF) at the World Economic Forum. To equip students with the skills for leadership roles in a global society, Keio offers more double degree programs with other world-class universities than any other Japanese university, while conducting over 800 classes in English. We also have established an online joint lecture course on “longevity society” with the University of Cologne in Germany. Furthermore, Keio’s Hiyoshi Campus will host the preparation camps of the British Olympic and Paralympic teams for Tokyo 2020. If you wish to contact Keio University regarding new avenues for collaboration, please get in touch with the Global Engagement Office.